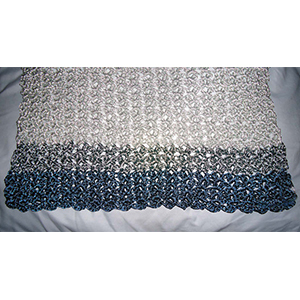 9 Projects to Make in Your Favorite Shades of Blue! Is there anything more exciting and happy in life than your child's wedding? So many of us have been through this joyful–though often nerve-racking–event that's filled with detail after detail. Every wedding has a common checklist: formal wear, who's who in the wedding party, wedding bands, the venue, food and music, the officiant, something blue–you know the fine points. But as a Jewish mother, I had one more huge feature that's very special and inherent to our weddings: the chuppah (wedding canopy). 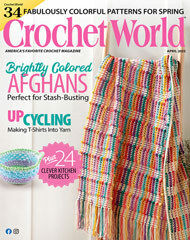 Read the entire article in our June issue! 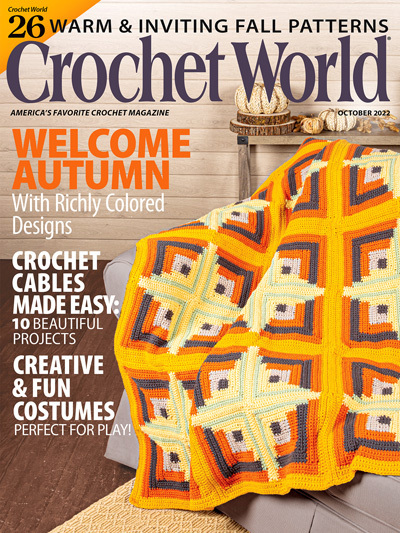 Although the author was inspired by her love of the beautiful coastline of the western United States, you'll find 12 gorgeous projects you can use and wear no matter where you live. 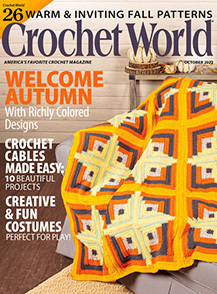 Each beautiful shawl, garment and fashion accessory is crocheted in lightweight yarns, making them perfect for summer. 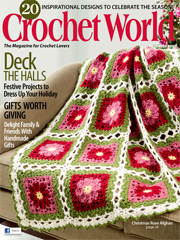 The projects, from size small to 3X-large, are beautifully photographed in full color against a scenic coastal setting, and each pattern includes clear, detailed instructions, crochet symbol diagrams and general information on finishing, blocking and more. 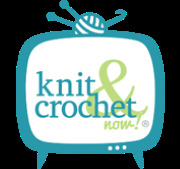 Perfect for laid-back summer stitching, basic skills are all that is required to stitch these beautiful garments you will enjoy not only crocheting but wearing too. 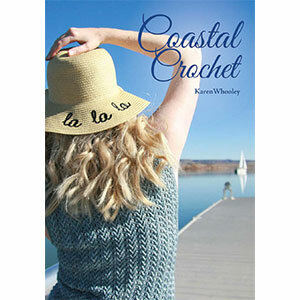 Coastal Crochet is available at www.karenwhooley.com or www.amazon.com.